Take a look at the incredibly competitive prices that we offer to all driving students. There are block bookings available too, and these are great if you need to refresh your skills prior to a test. We cover most areas in Manchester, and this allows us to serve as many students as possible. No matter where you are in the city, the likelihood is that we’ll be able to help you to drive. CALL us, in Manchester, Lancashire, for more information on our driving lessons and Pass Plus courses. At TopGear School of Motoring, we offer high-quality driving lessons, designed to help you to improve. Everything we do is to make you a better driver, and that’s why we also offer the Pass Plus course. 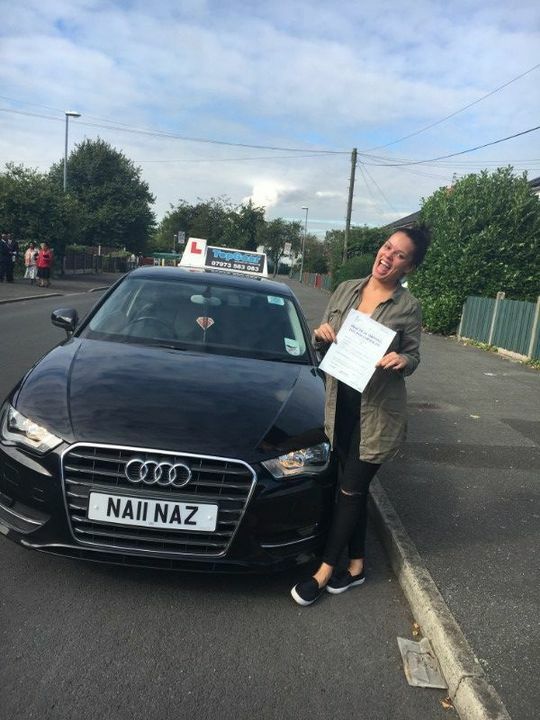 We’ve been established for more than 10 years, and in this time we’ve helped countless drivers to pass their tests first-time. We always work to the highest standards, and the vehicles that we use are well-kept and professional. Our association with the Motor Sports Association underlines our commitment to quality and professionalism. Monday - Sunday, 08:00 a.m. till 20:00 p.m.